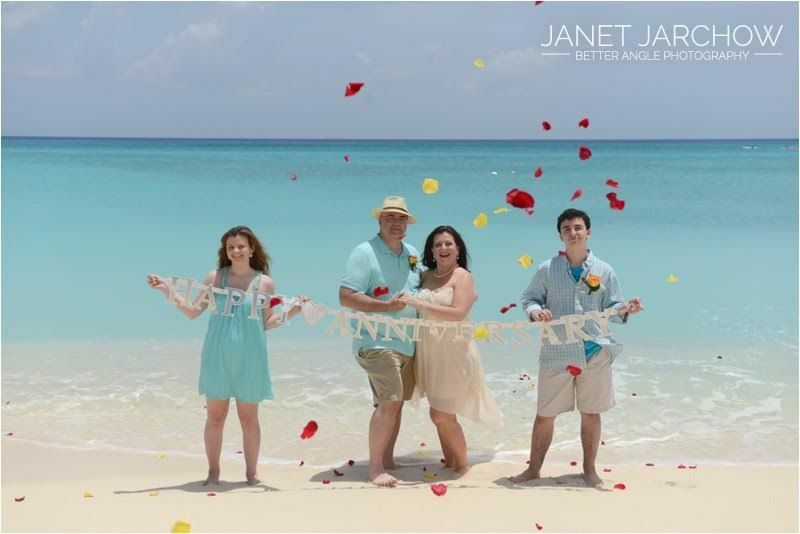 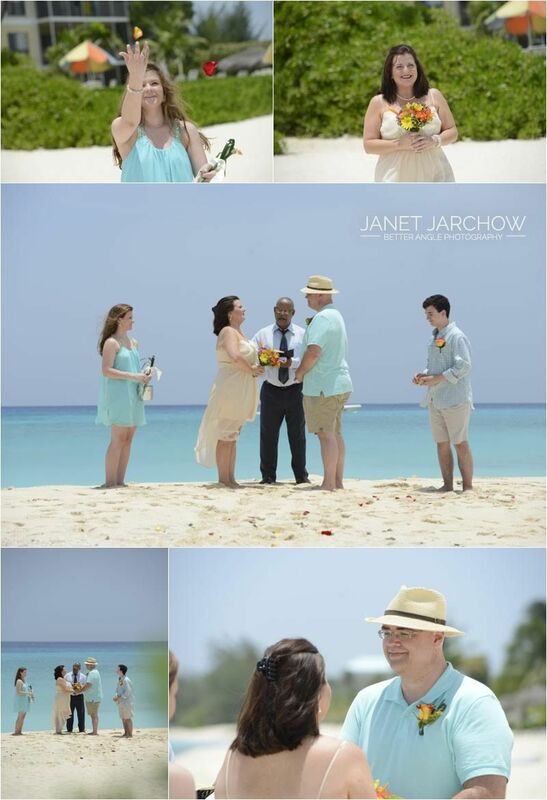 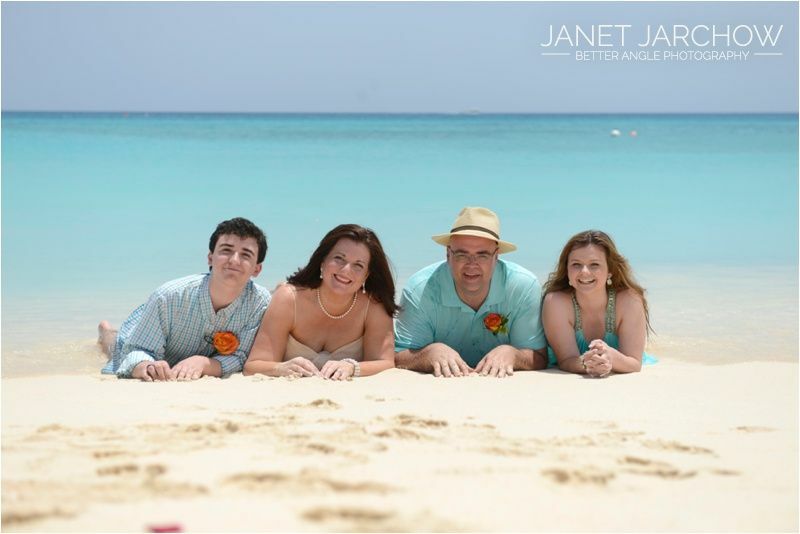 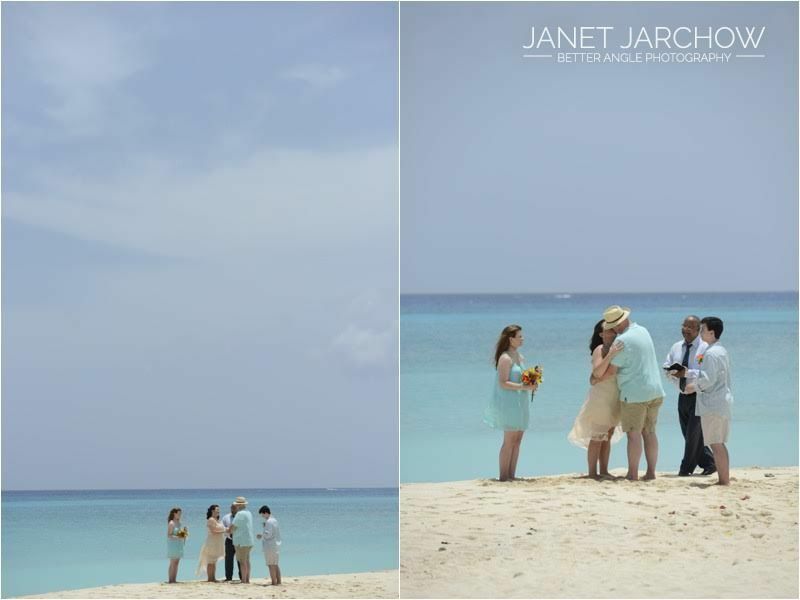 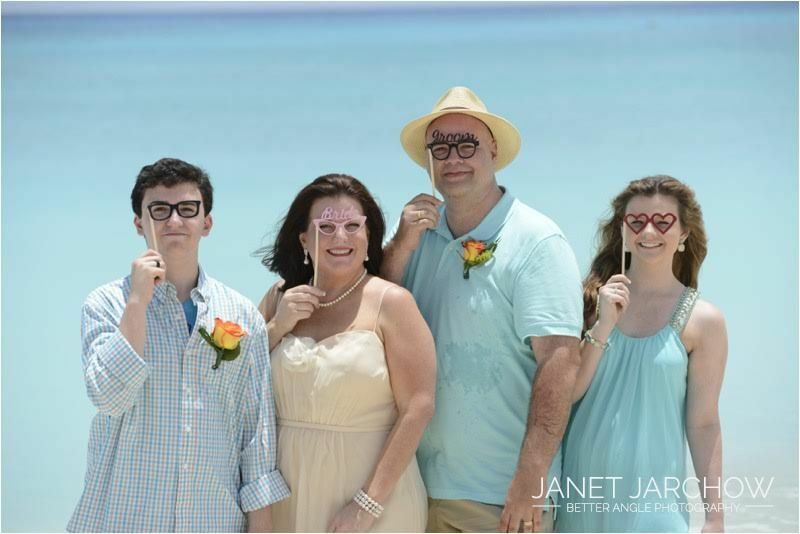 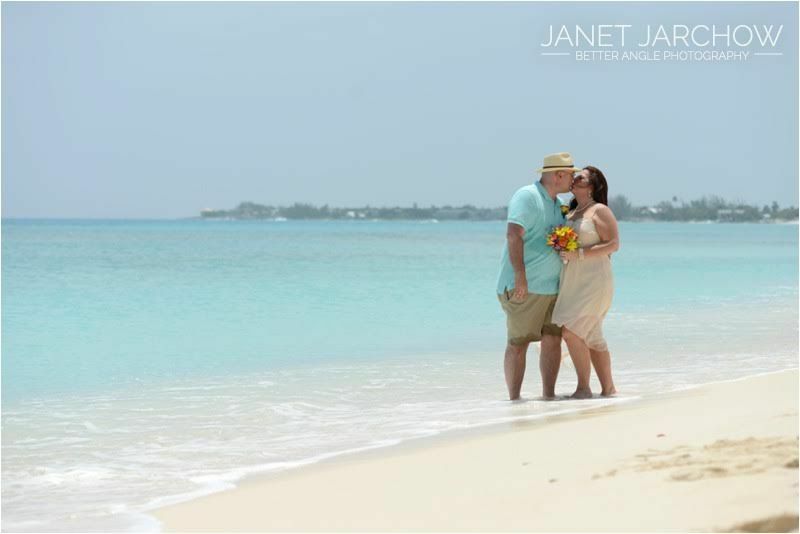 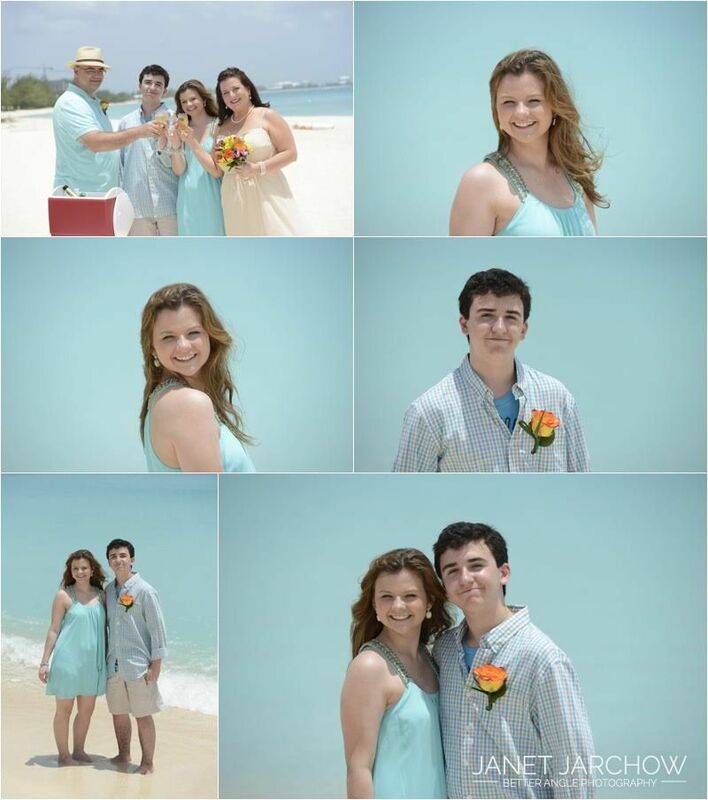 Lagina and Eric and their 2 children went on a cruise and decided to renew their vows in Grand Cayman on June 17, 2015. 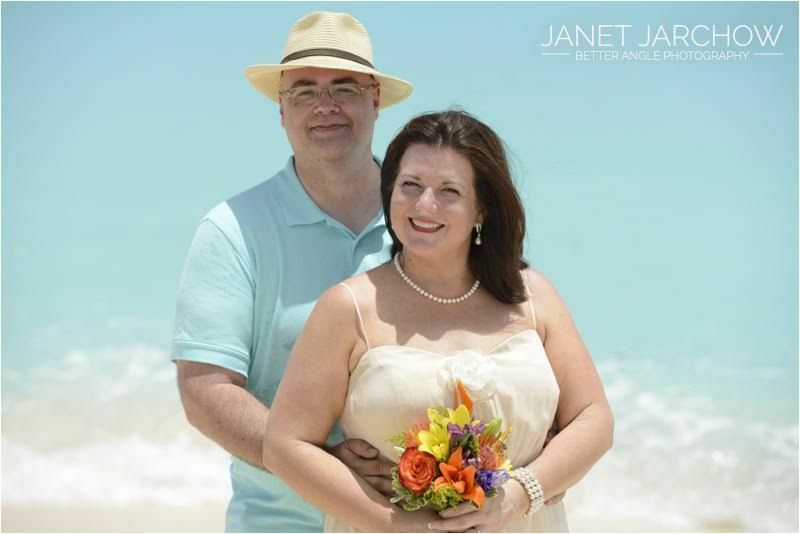 After a very nice and inspiring ceremony, the photographer Janet took lots of pictures. 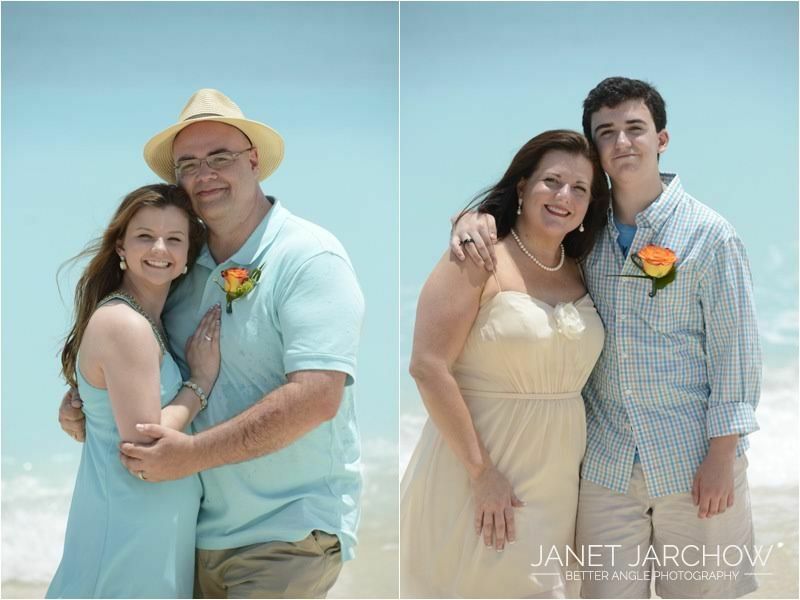 It was a very hot day, all ended up in the ocean, refreshening and great pictures!